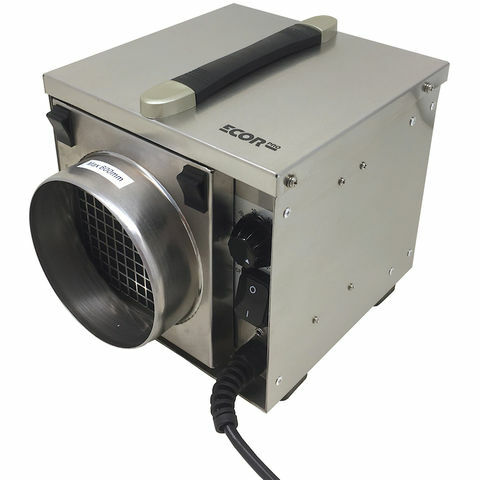 The Ecor Pro DH1200 INOX, constructed in Stainless Steel is perfect for use on boats and yachts in order to prevent rot and also protect sensitive electrical equipment. 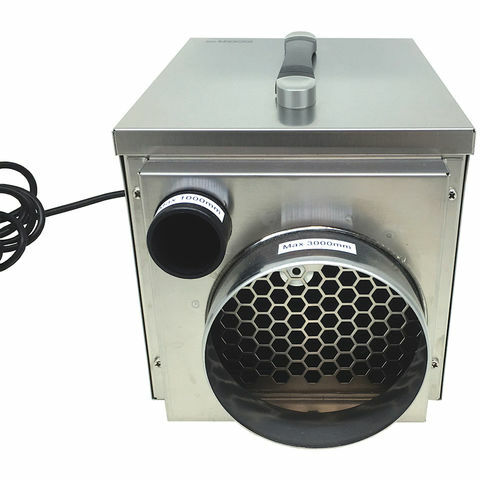 This unit can also stop the bad smells associated with damp, making boat cabins much more pleasant, and its resistance to salt water also adds peace of mind when in use.The Ecor Pro DH1200 INOX is designed to run 24/7. Thanks to its desiccant technology it performs 4 to 6 times better than traditional dehumidifiers at low temperatures.The DH1200 INOX uses a three-hole system, with wet air being separately vented out via a 41mm outlet – this means there’s no tank to empty for minimal maintenance. Warm dry air can either be expelled back into the room or ducted to another space.Roughly the size of a shoebox, as well as marine use it’s also ideal in such applications as laundry rooms, lofts, basements, garages, caravans and more. 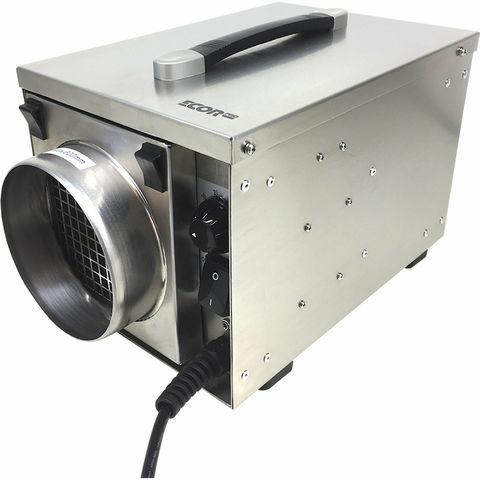 The DH1200 INOX can also be mounted in any orientation using the integrated mounting points (fixings not included) for maximum versatility.Designed in the UK and featuring a low noise fan, Stainless Steel body, reticulated dust filter and 5m power cord for quite, long and trouble free operation.